Counseling in Shanghai. Counseling, Psychotherapy & Psychiatry in Shanghai. Located in Tokyo, Dr. Berger is an English and Japanese speaking American Board-Certified Psychiatrist therapist who conducts phone or Skype psychotherapy, and psychological counseling, for Western persons and/or local Chinese living in the Shanghai area. Dr. Berger is also conversational in Chinese and has visited China many times. Skype therapy with a Western therapist familiar with China and from the comfort of your home can eliminate the need for distant travel thru the maze of Shanghai. Dr. Berger is experienced as a psychotherapist in individual mental health counseling, marriage and couples counseling; particularly Japanese-Western couples, child and adolescent counseling, family therapy, and group psychotherapy. He is a native English speaker, fully fluent in Japanese, and conversational in Chinese. Many Western persons are relocated to Shanghai, and Dr. Berger is very familiar with the psychological needs of Expatriates working in the greater Asia area. While located in Tokyo, Dr. Berger has found that effective therapy and counseling is possible via phone or skype; and being in a similar time-zone makes for convenient scheduling. 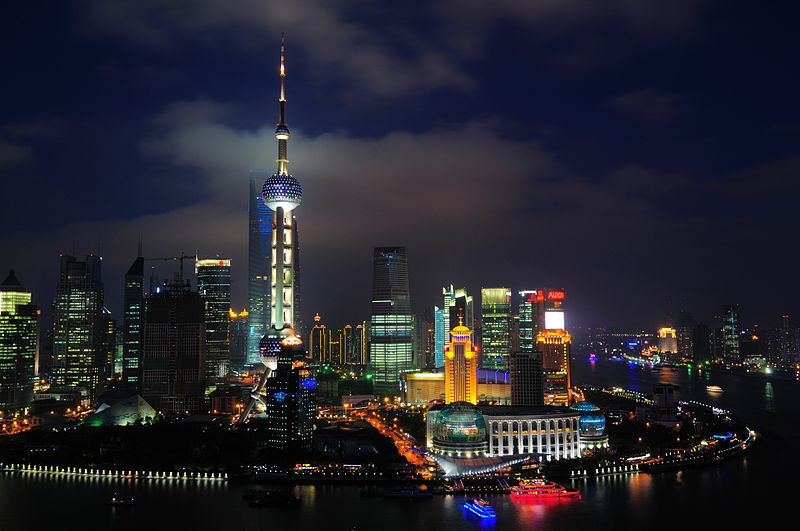 Shanghai is a dynamic and vibrant city, clearly a major Asian hub for many industries. Finance is one of the biggest industries where Expatriates move to Shanghai from Japan and/or work out of their Japan offices from a Shanghai location. Persons in these industries tend to have specific sets of issues related to their work and social lives that is common across many Asian cities. Sometimes an illness like severe depression or anxiety may require medication in order to allow talk therapy to jump-start. Dr. Berger has considerable experience in using psychiatric medications and keeps up to date with the many medications used in Western countries that are not yet available in many other countries. Dr. Berger can provide you with information and recommendations regarding psychiatric medication. It may be possible for Dr. Berger to help guide medications you may receive from a Dr. in Shanghai, or alternatively, Dr. Berger can arrange for you to have an on-line or phone meeting with a Japanese physician he works with in Japan. This Japanese physician can then post you a prescription for medications that Dr. Berger recommends in English, and you can order this medication from an overseas export pharmacy if the country you reside in allows personal imports (currently China allow personal imports, however, you would need to confirm the latest regulations).